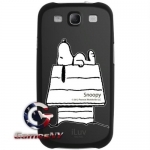 This iLuv iCP751SSGRY hard shell case safeguards your Apple iPhone 4 or 4S and features a Snoopy Series design for a fun look. The PC and PVC materials ensure rugged durability. 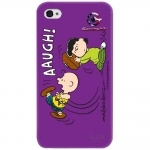 Playful exclusive iLuv design. 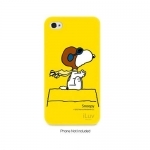 A super-sleek, customized fit providing direct access to iPhone controls . 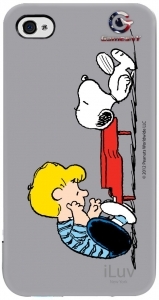 Hardshell Case for Peanuts for iPhone 4S/4.